Attack 1 : Troll funny! Attack 2 : Troll attack! 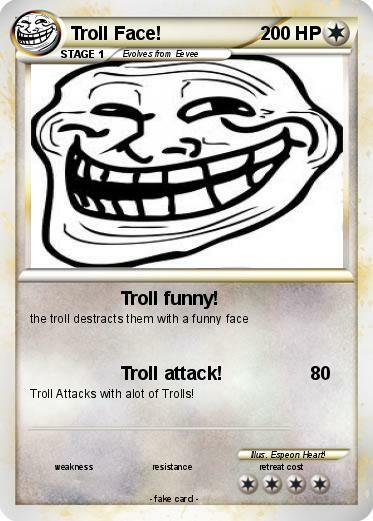 Troll Attacks with alot of Trolls!